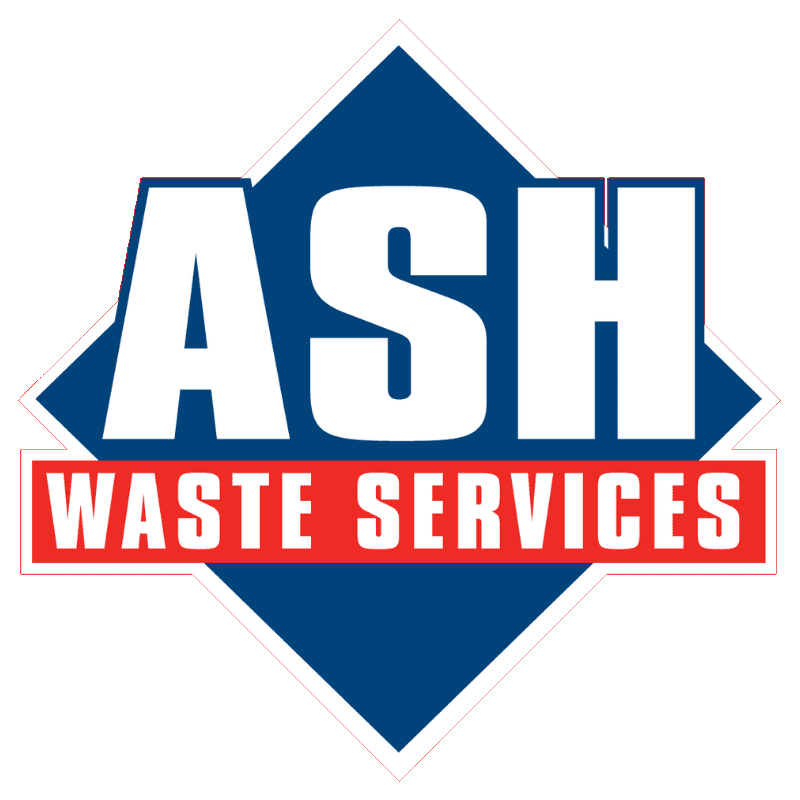 Send an email to enquiries@ashwasteservices.co.uk. Please note that we have no control of websites outside the www.ashwasteservices.co.uk domain. If you provide information to a website to which we link, we are not responsible for its protection and privacy.